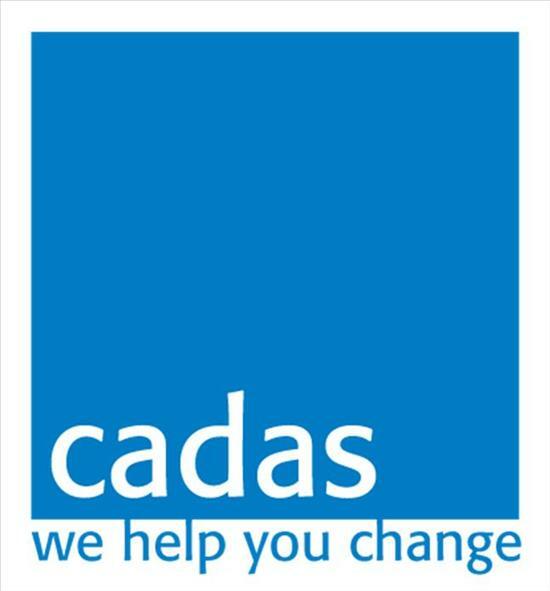 Cadas has the primary aim of being an independent provider of appropriate, non-judgemental, and confidential quality support and help throughout Cumbria to those affected by the use and/or the misuse of alcohol, drugs and other mind affecting substances and those who are leading unhealthy lifestyles. Cumbria County Council's website, with information on their range of services, including Adult Social Care. For the full list of Adult Social Care services click here. Contact details are here. The Cumbria Chlamydia screening programme is part of a national programme screening for genital chlamydial infection. The programme is for both men and women under the age of 25 years who have ever been sexually active. 'Your Health Counts' is a new initiative from NHS Cumbria with the remit to get everyone across the county thinking more about their health and the small steps we can all take to improve the way we and the people around us live. Sexual Health: for free confidential advice, testing and treatment ring the Birchwood Clinic, Dalton Lane, Barrow-in-Furness LA14 4LF on 01229 404464. Also have a look at the NHS Sexual Health website. The Cumbria Bluebell Foundation aims to provide support and information to individuals and families in South Cumbria and Millom who are suffering emotional distress arising from infertility, the illness of a child,the anticipation of death of an unborn child, bereavement by death of ababy, infant or child.